Prospect is the union for professionals in education services. 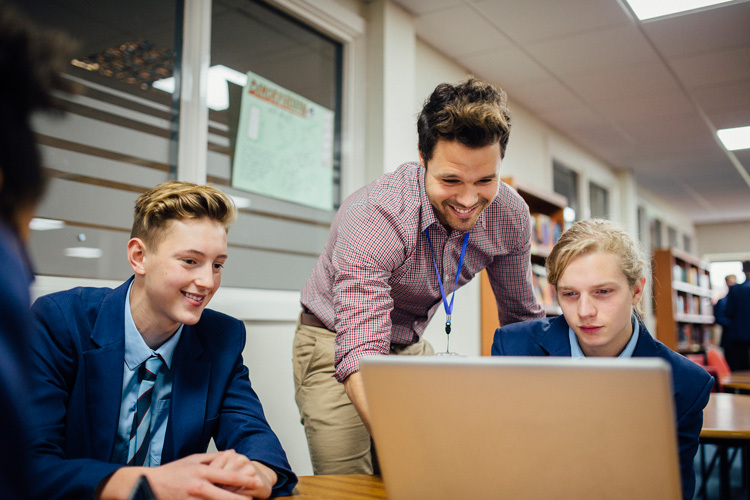 Secondary (and middle school deemed secondary) education teaching professionals plan, organise and provide instruction in one or more subjects, including physical education and diversionary activities, within a prescribed curriculum in a secondary or secondary/ middle school. assists with or plans and develops curriculum and rota of teaching duties.